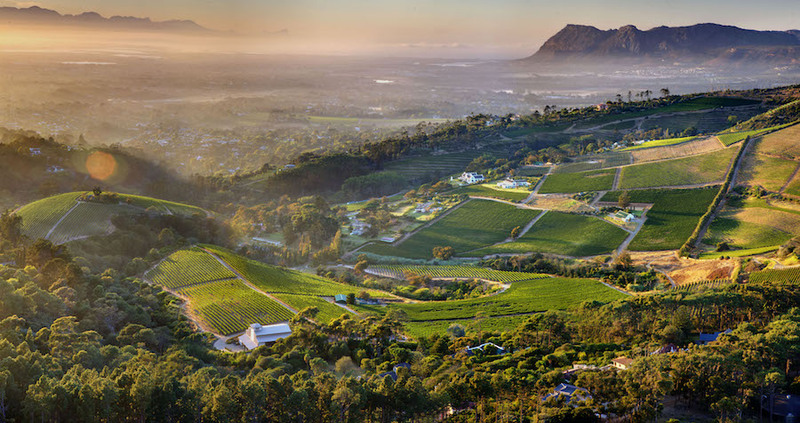 Constantia is one of the oldest suburbs, most affluent suburbs of Cape Town and is famed for its wine. 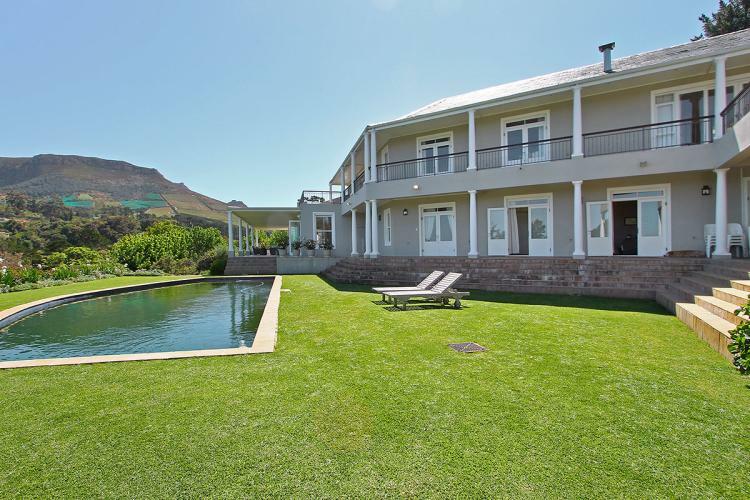 Situated about 15 kilometres south of the Cape Town CBD, neighbouring Bishopscourt, the area is a major tourist hub outside of the central city area. 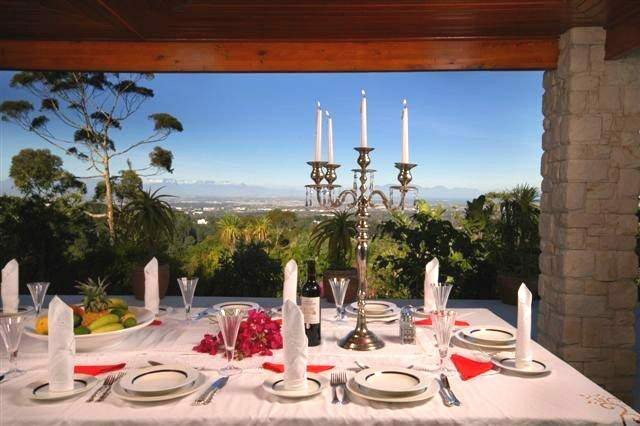 Constantia is one of the oldest suburbs, most affluent suburbs of Cape Town and is famed for its wine. 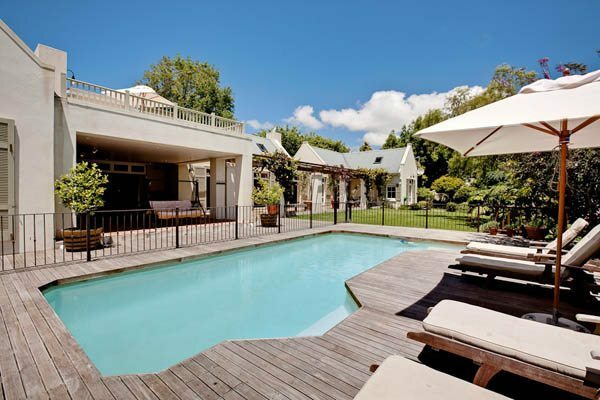 Situated about 15 kilometres south of the Cape Town CBD, neighbouring Bishopscourt, the area is a major tourist hub outside of the central city area. Apart from its own wine route with centuries-old estates it has a number of fine restaurants with an international flavour. Many of the homesteads along the wine route display Baroque and Cape Dutch architectural styles. 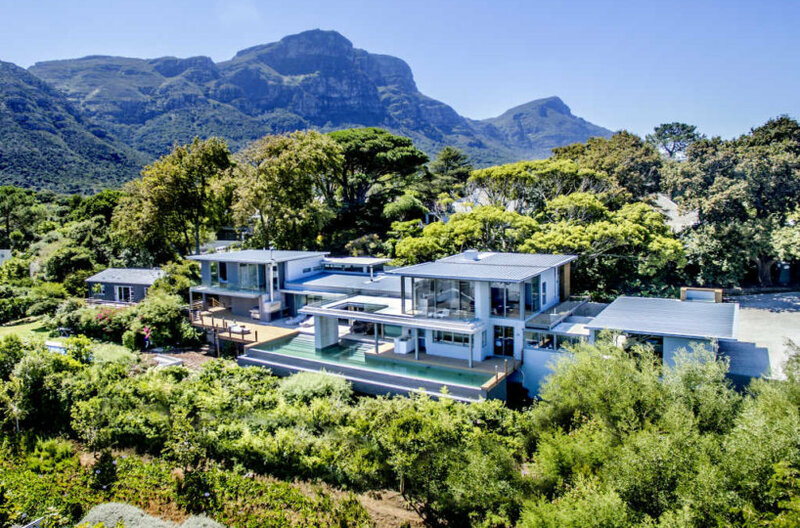 Our represented Villas in Constantia are spacious, multi bedroomed mansions, featuring large terraces, lap pools, and sometimes Tennis Courts. 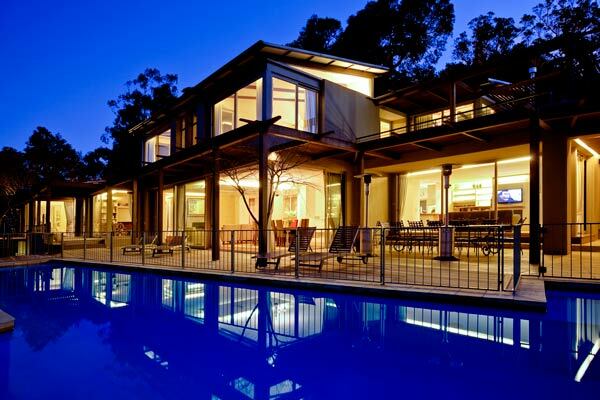 A Constantia Villa is a great choice for a family getaway of opulence and relaxation, with plenty of wine tasting for the connoisseur. Simons at Groot Constantia – Award winning restaurant, serving ‘a la carte’ and tapas.